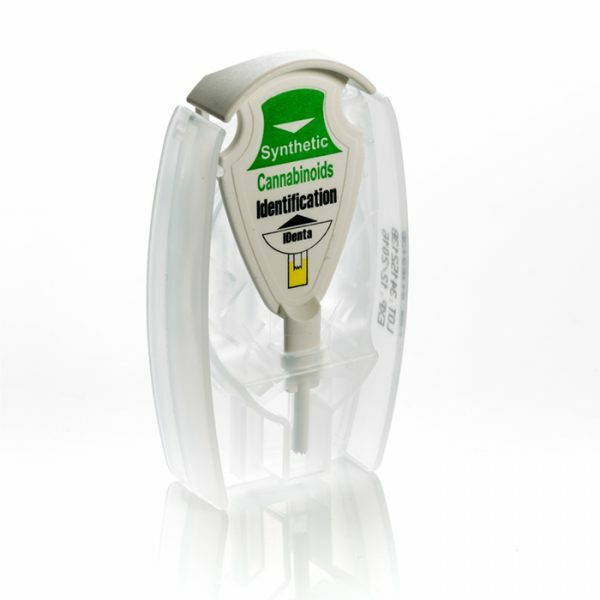 A revolutionary advancement in the field of drugs screening and identification. 100% safe and easy to use. Immediate results, 99% Accurate: Even if the narcotic is mixed with other substances. 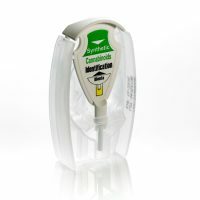 Smart Tip Probe: Adhesive tip picks up micro-particles and protected from any possible contamination. Safe-Squeeze: Reaction chemicals are contained safely in a hard plastic shell. No-Spill Seal: Reaction chemicals remain locked inside the test unit. The only kit in the world with no storage limit and expiration date for 3 years. Touch&Know is used worldwide by Law Enforcement agencies, Army, Border Control, Airports, Prisons and more.